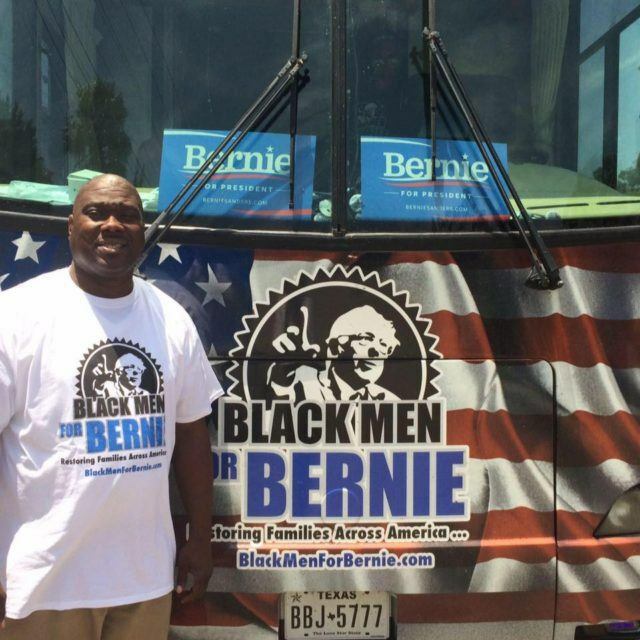 Black Men for Bernie founder Bruce Carter has switched parties and will campaign for Donald Trump in swing states this fall. Carter doesn’t believe Hillary Clinton when she said Donald Trump is racist because he knows how she lies from the primary this year. Carter’s preparing to take the experience, knowledge, and contacts his group built during the primary to campaign against Hillary Clinton and for Donald Trump and other Republicans in battleground states across the country.